James Montgomery, Managing Director of Hospitality Technology International (Pty) Ltd, (HTI) has announced the appointment of a new Chief Executive Officer at HTI. Montgomery will become Chairman of HTI with immediate effect. The new CEO, Raymond Deftereos, brings vast experience in terms of running large commercial operations. Most recently a divisional director of Gijima and previously a senior IT manager at ABSA, Ray will bring some innovative ideas and exciting strategies to take HTI to the next level of growth in Africa and internationally. James has been at the helm of HTI since the company was formed in 1990. He describes the move as the most exciting strategic decision taken by the company since its creation. In line with this re-organisation, Rory Montgomery will be appointed as Executive Director of HTI, effective April 2013.  HTI is the largest developer of software for the hospitality industry in Africa, and is proud of the team of developers and consultants, mostly from a hotel industry background, who jointly create powerful, but friendly, software applications for all aspects of a hotel group’s operation. Here is a complete list of our products. HTI is in the process of developing new generation products for Central Reservations, Customer Relationship Management and Property Management encompassing advanced but simple rates, revenue and channel management techniques. All delivered and operated in the cloud.